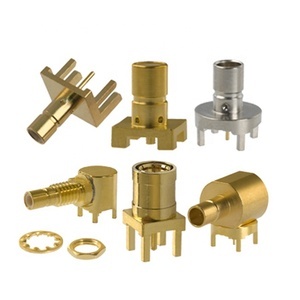 TYPE SMB products is one kind of low power miniature RF coaxial connectors with snap-on coupling mechanism. 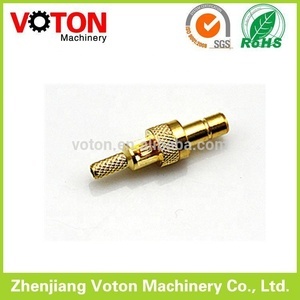 The characteristic of connectors is in small volume,light weight, excellent electrical performance, easy to use. Private packing and label service are available as per your requirement. This makes them useful in areas that are inaccessible to normal mating action. 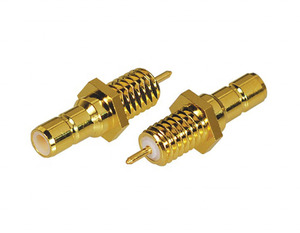 They are best suited for use with cables in the range of .070" to . 4.Sample order is welcome and it can be free if you are real customer. 6 YRS Dongguan Seya Electronic Communication Co., Ltd. In addition, We stocks hundreds of low loss 50 Ohm antenna RF cable assemblies, pigtails and bulk cable for all your wireless connectivity needs. Similiar Product Company profile: RY Electronics has over 10 years of experience designing and manufacturing custom cable assemblies and antennas in large or small volumes depending on your needs. 4. Good After-Sales Service: we could offer technical support or return service in short time. 1 YRS Zhejiang Hongmen Electronics Co., Ltd. 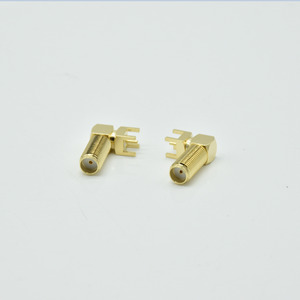 TYPE SMB products is one kind of low power miniature RF coaxial connectors with snap-on coupling mechanism. 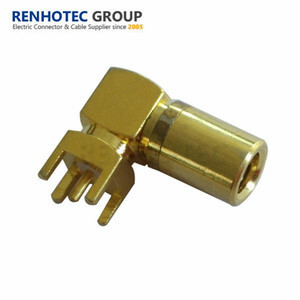 The characteristic of connectors is in small volume,light weight, excellent electrical performance, easy to use. They are widely used in connection with RF coaxial cable in RF circuit of radio communication, meter, radio station, TV station, the base station of the microwave system. 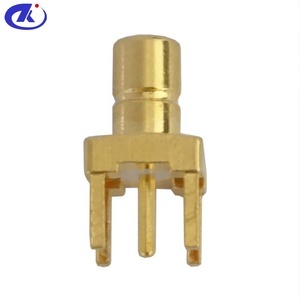 Alibaba.com offers 580 smb pcb mount connector products. About 97% of these are connectors. A wide variety of smb pcb mount connector options are available to you, such as ssma, din, and sma. You can also choose from automotive, audio & video, and rf. As well as from female, male. 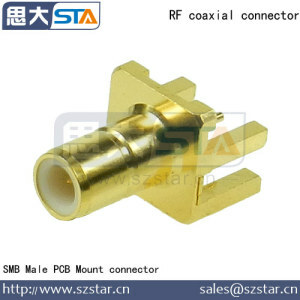 And whether smb pcb mount connector is free samples. 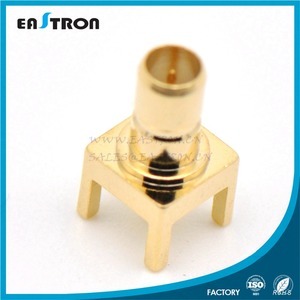 There are 580 smb pcb mount connector suppliers, mainly located in Asia. 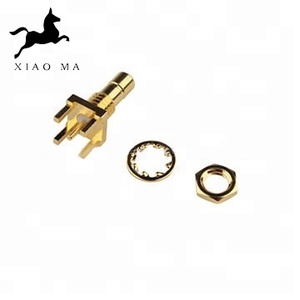 The top supplying country is China (Mainland), which supply 100% of smb pcb mount connector respectively. Smb pcb mount connector products are most popular in South America, Northern Europe, and Eastern Asia. You can ensure product safety by selecting from certified suppliers, including 580 with ISO9001, 17 with ISO14001, and 6 with ISO/TS16949 certification.